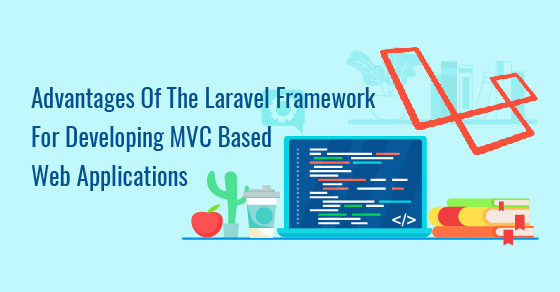 In the quest to make web development smarter, easier and better, Taylor Otwell created Laravel as an alternative to the CodeIgniter framework that typically does not provide features like built-in support for user authentication and authorization. Laravel makes the work enormously simpler by connecting to databases and running queries from a single interface. Shopping is an easy task these days. With m-commerce surging, shopping online is so easy that all you have to do is download the app, spot the product and pay for it! It’s like an easy three-step process. Yes, on the outside, it may seem that way. But when you take a closer look, you will know that it is not so easy. 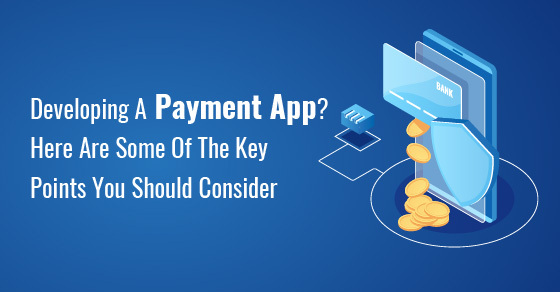 Most m-commerce applications today take the help of third parties for efficiently completing the payment part. Android and iOS are two of the widely popular and most used mobile operating systems until today. 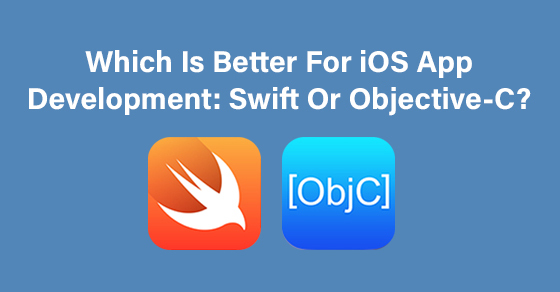 In this write-up, we’ll focus on iOS mobile application development mainly taking into consideration the two main programming languages used to develop iOS apps – Objective-C and Swift. Here, we’ll do a comparative study on both the programming languages. Technology is rapidly changing and advancements are made almost every day. Yes, you would have heard this very often, but you’ll still have to hear it because it is the truth. 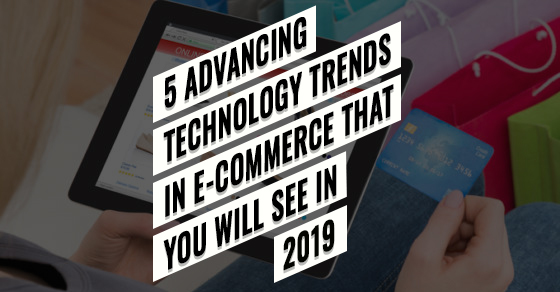 You might have read articles and write-ups about how Artificial Intelligence (AI) and the Internet of Things (IoT) are changing mobile applications and the e-commerce industry. So, now let’s come to the main question. Have you heard about Progressive Web Apps (PWAs)? Some of you might have heard about it. And some of you might not have heard about it. 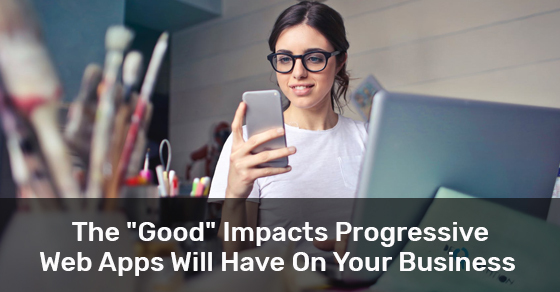 Well, if you haven’t, we’ll talk about it now along with the benefits it can contribute to your business.